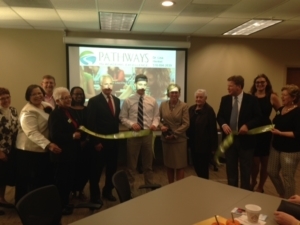 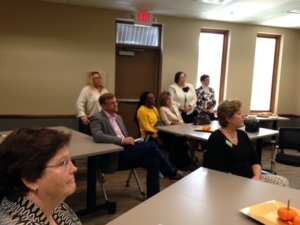 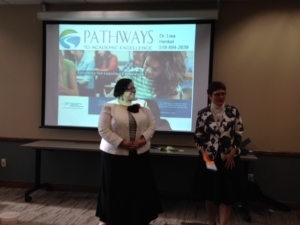 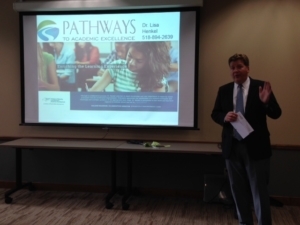 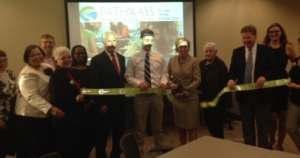 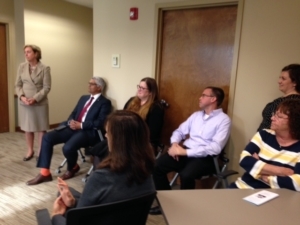 Lisa Henkel, CEO/Founder of Pathways to Academic Excellence, a M/WBE certified educational consulting company, celebrated a ribbon cutting at the Capital Region Chamber. 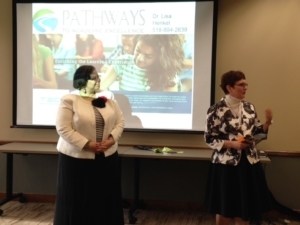 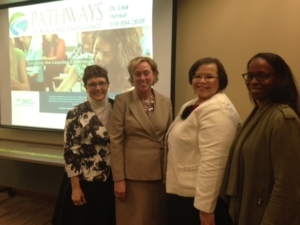 Joining her were Eva Williams, Principal from Van Duyn Elementary School, Nancy Volk, Expanded Learning Time Facilitator and Karen Dotsan, Multi-Classroom Leader all from the Syracuse City School District where Lisa currently supports leaders and school improvement efforts. 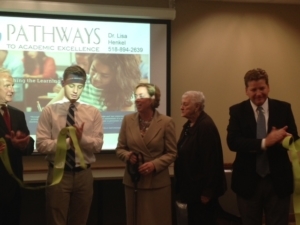 Congratulations to Pathways to Academic Excellence.